We now offer HSE Approved Floor Pendulum Tests conducted to BS 7976-2 to test the slip resistance of your seamless floors and offer advice on how to make them safer. Contact us at info@mcintyreconsultancy.co.uk to book an assessment and prove if your floor’s slip resistance meets the H&S recommended minimum value of ‘36’ and prove to insurance companies, slip accident claimants and personal injury lawyers that a safe floor environment has been provided. The method is based on a swinging, imitation heel (using a standardised rubber soling sample), which sweeps over a set area of flooring in a controlled manner. 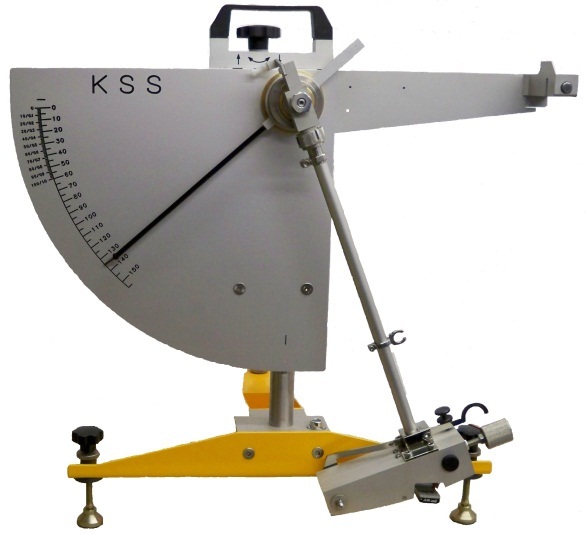 The slipperiness of the flooring has a direct and measurable effect on the pendulum test value (PTV) given. Research has confirmed the pendulum to be a reliable and accurate test, so HSE has adopted it as its standard test method for assessing floor slipperiness in both dry and contaminated conditions. However, to use it reliably, it needs to be operated and interpreted by a suitably trained and competent person. For profiled floors, several tests in different directions may be required to obtain a good understanding of profiled surfaces. So, only an experienced operator should assess these types of floors.